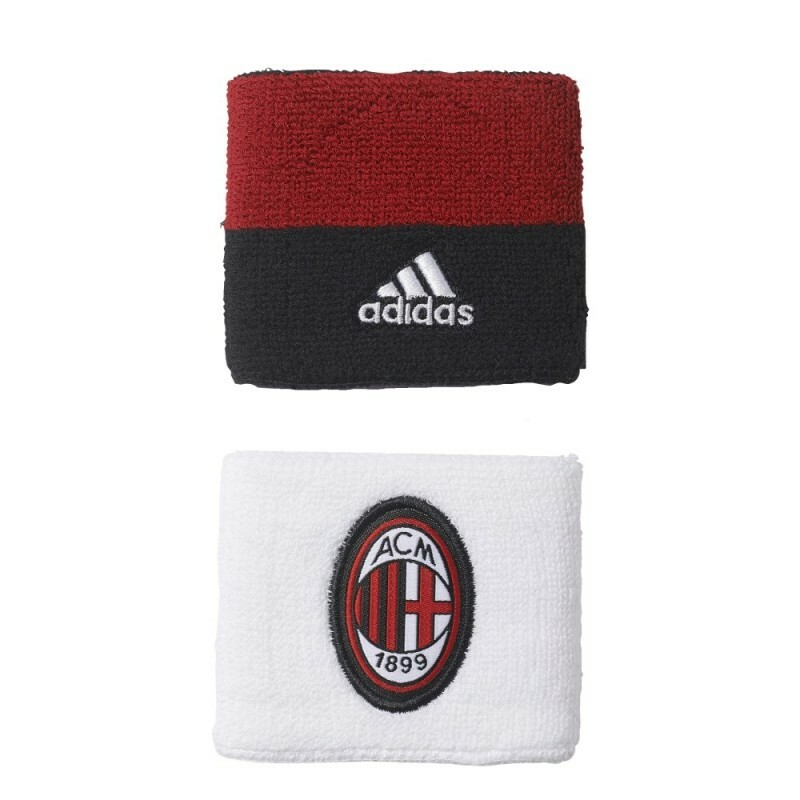 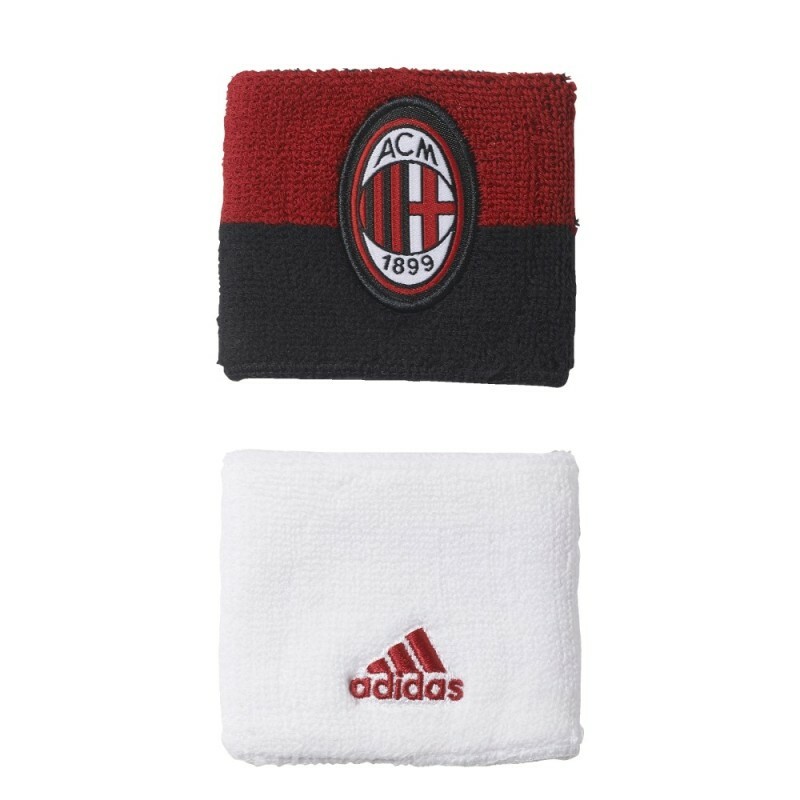 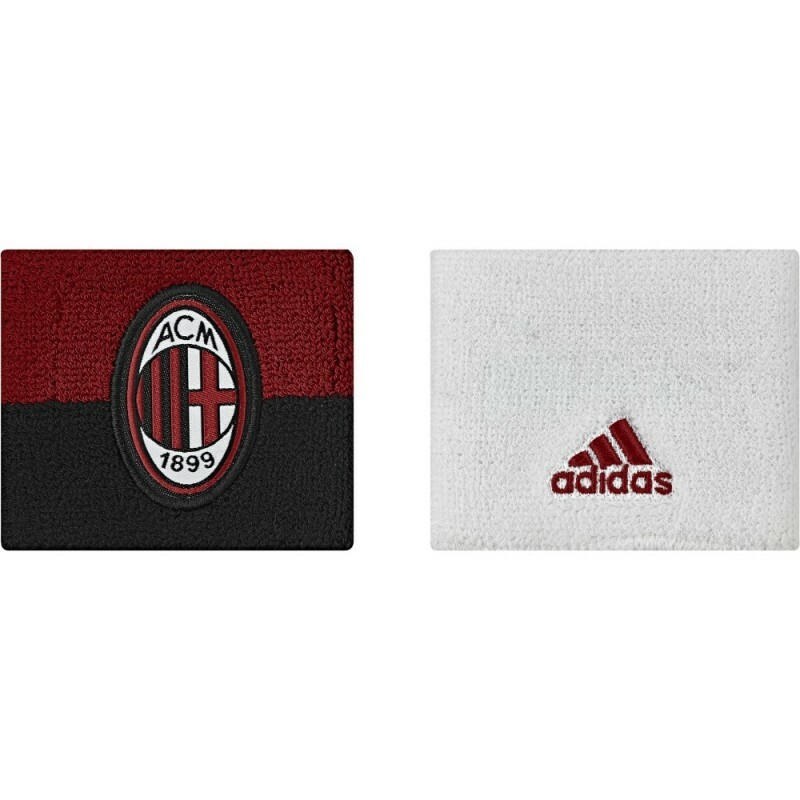 Milan pair of cuffs Adidas, woven 72% cotton, 18% polyamide, 6% polyester, 4% elastodiene. 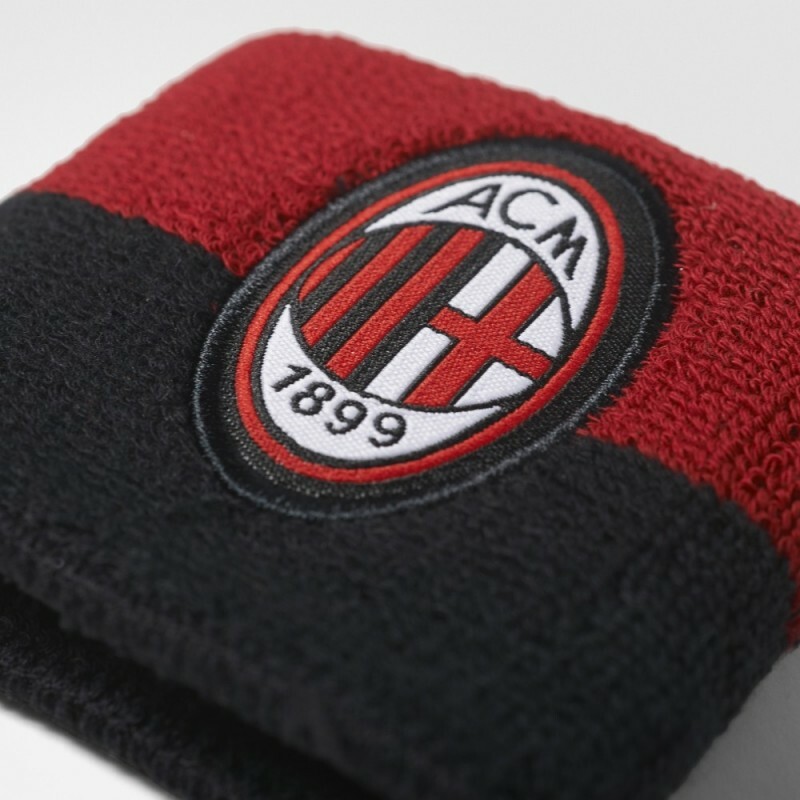 Cuffs reversible. 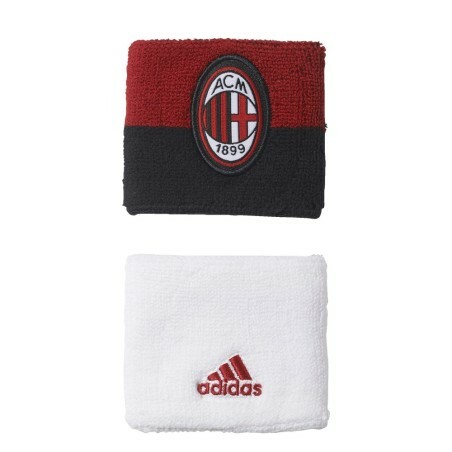 Logo AC Milan and Adidas.